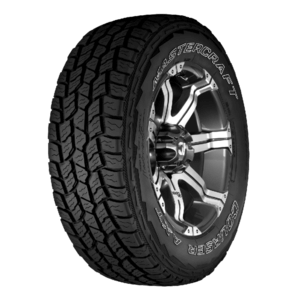 An American company, Mastercraft Tyres are known for their ability to last the distance. 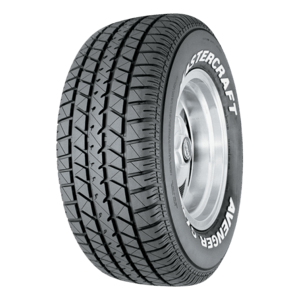 Mastercraft Tyres give you more mileage per tyre and with each kilometre driven you can be confident in their quality and ability. With over 100 years of experience, Mastercraft Tyres have evolved and become a tyre of choice for people all around the globe. To see the full range come to one of our three locations; Belconnen, Tuggeranong and Queanbeyan. 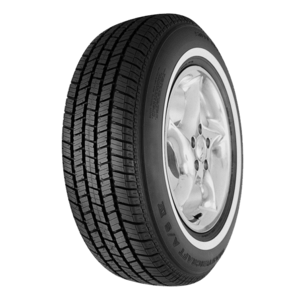 Eco (AKA low rolling resistance) tyres minimize wasted energy as a tyre rolls, thereby decreasing required rolling effort and improving vehicle fuel efficiency.